Southampton have reached an agreement with Italian Serie A club Sampdoria for the transfer of striker Manolo Gabbiadini. Gabbiadini joined Southampton in June 2017 from Napoli for a fee of £14.6m but has struggled to perform consistently for the Saints. During his 18-month spell at the club, he managed to score just 12 goals in 60 appearances. 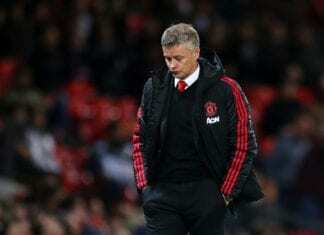 Under new manager Ralph Hasenhuttl, the 27-year-old has made just one appearance, as a substitute, and was eager to leave. AC Milan, Fiorentina, and Real Betis were all reportedly interested in his services, but he has decided to return to Sampdoria, where he played for two years before joining Napoli. Southampton striker Shane Long admits he had no idea he'd made a bit of Premier League history in Tuesday's 1-1 draw at Watford. 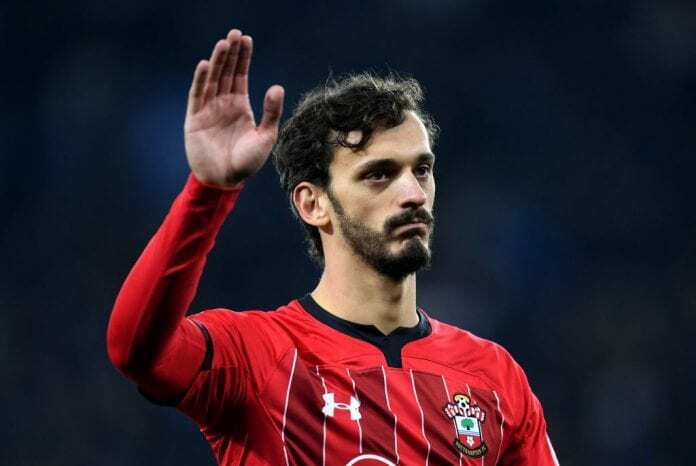 “Southampton Football Club can confirm that Manolo Gabbiadini has completed a permanent move to Sampdoria for an undisclosed fee,” read a statement in the club’s website.